From everyone at Eich Motor Company, we welcome you to our home. 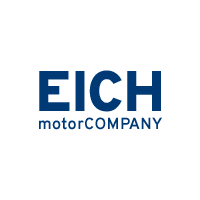 Since 1898, Eich Motor Company has been serving central and northern Minnesota, and now we are the 9th longest running dealership in the United States. It’s our sincere pleasure to be of assistance to you in one of the most important purchases you will ever make. We’re sure that we will meet all your expectations for the purchase and service of all your automotive needs now and those to come!